There’s serious money in the NBA now, and some of its biggest stars are among the best-paid sportspeople in the world. Agents and a moving salary cap ensure that the competition to take home the largest paydays is fierce, and these are the winners of 2018, so far. 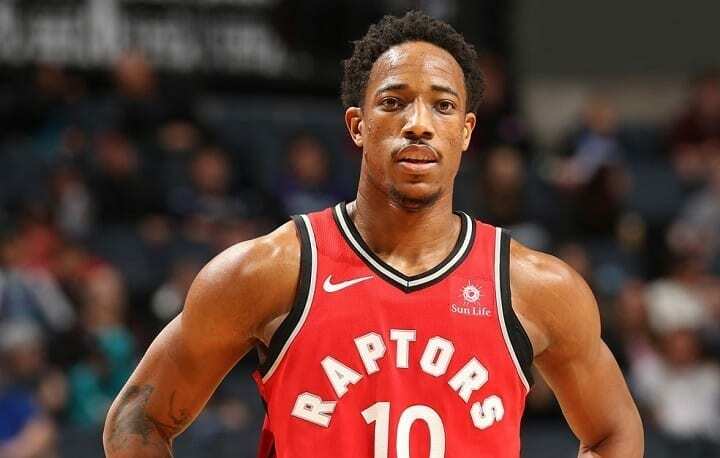 DeMar DeRozan will take home a few bucks under $28 million in 2018. 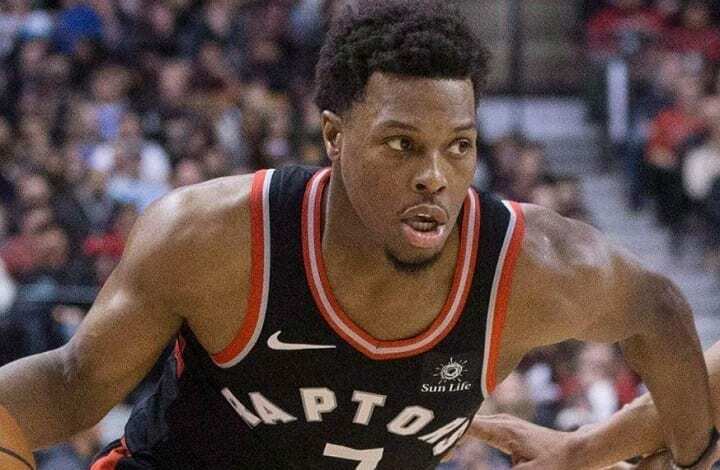 His contribution to the Toronto Raptors this year has been superlative, too. 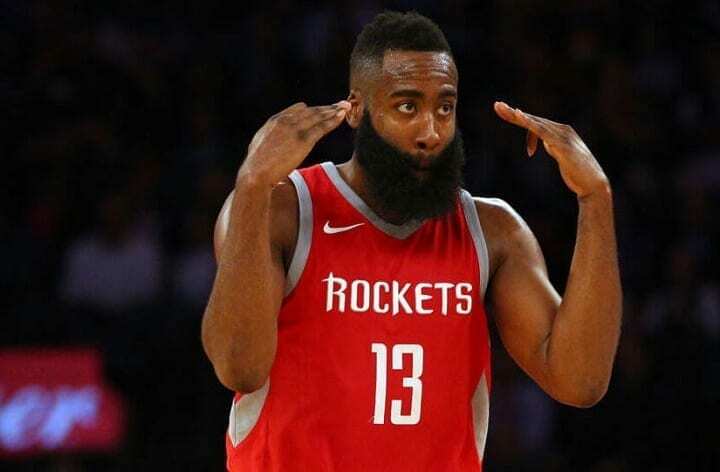 The Houston Rockets are happy to shell out $28.3 million a year for James Harden’s average 29.1 points a game. It seems likely that he’ll be an Olympic candidate in 2020 if he keeps it up. 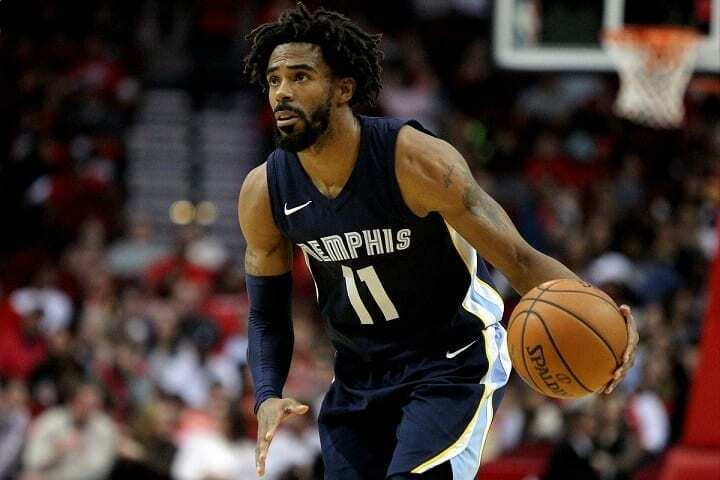 It’s amazing, but when Mike Conley inked his most recent deal, it was the largest deal ever signed in the NBA. Now, he’s only 7th on our list with $28.5 million a year from the Memphis Grizzlies. 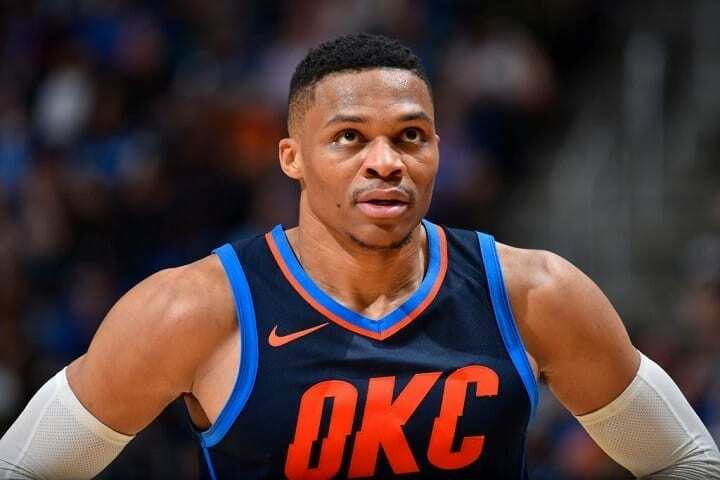 Also picking up a sensible $28.5 million a year is Oklahoma City Thunder’s, Russell Westbrook. He’ll be picking up checks of a similar size until 2023, guaranteed. He brings the Toronto Raptors an average 22.4 points per game and they give him $28.7 million a year for it. Nice work Kyle. He’s just $490,000 a year shy of picking up $30 million a year. 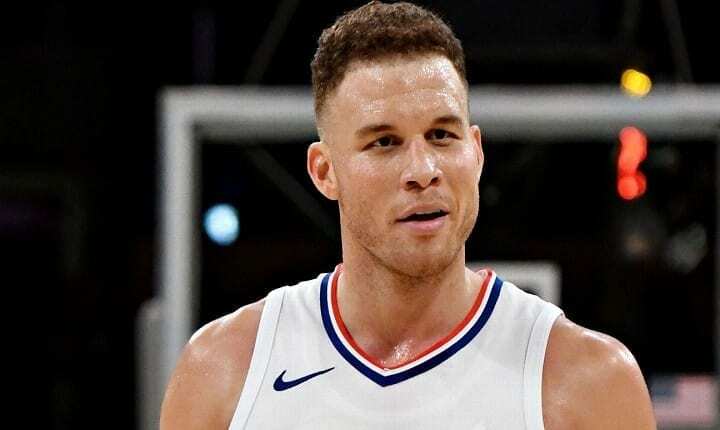 Blake Griffin’s deal with the Los Angles Clippers is all the more amazing when you consider his recent injury record. While loyalty may be rewarded in sports, sometimes it can pay to switch. 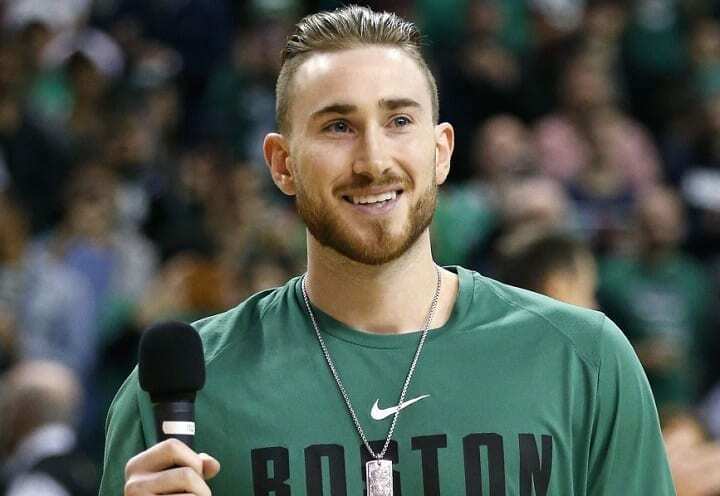 Ditching Utah Jazz for the Boston Celtics gave Gordon Hayward an annual $29.7 million payday! 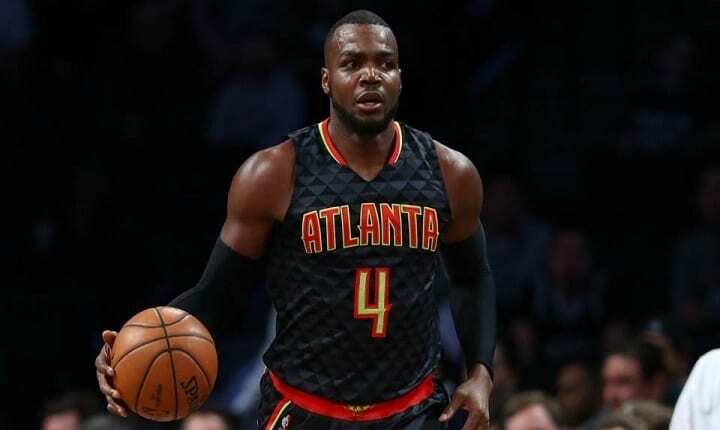 The first player to make over the $30 million mark is Paul Millsap of the Denver Nuggets. He’s clearing $31.3 million for his services. 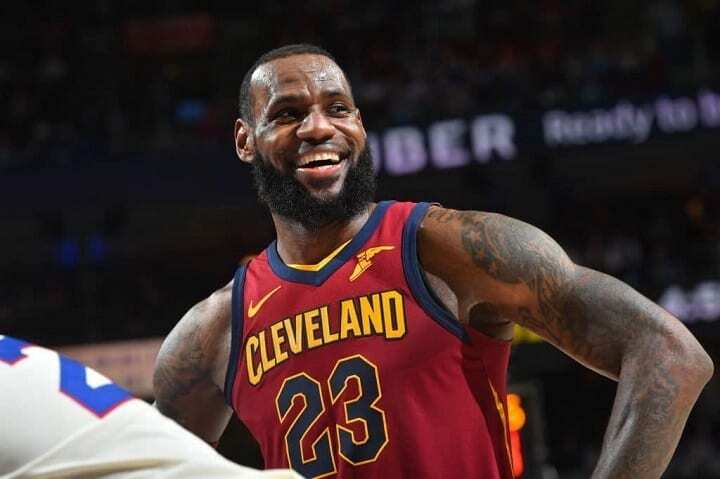 It might be his last season for the Cleveland Cavaliers, but while he plays it out, LeBron James will pocket a cool $33.3 million. 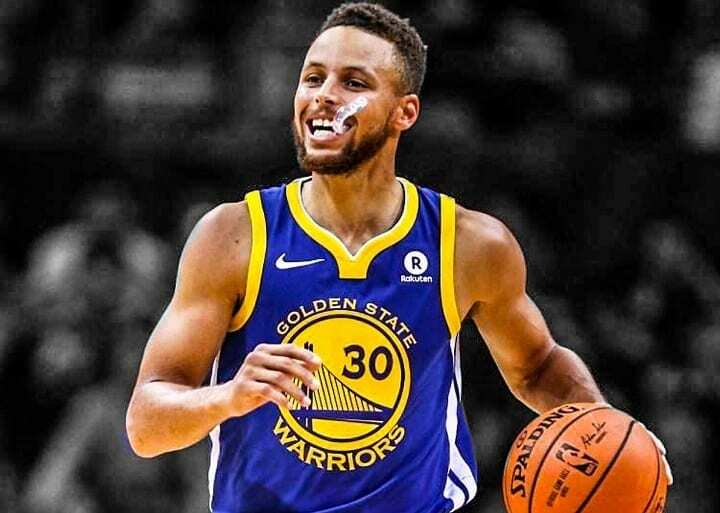 Stephen Curry’s 25.3 points a game for the Golden State Warriors have turned him golden too. The first-ever $200 million deal in the NBA brings him an amazing $34.7 million a year!